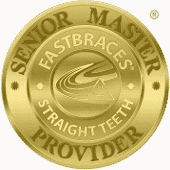 You keep hearing about how fast Fastbraces produce aligned smiles but you don’t know a thing about what makes them so fast. What does “fast” actually mean? You’re not sure about that either! As a result, the promise sounds exciting but you’d certainly like some data to back it up! We are happy to outline the time-related details for you for improved clarity. Have additional questions? Call us up! With traditional orthodontic treatment with braces, the braces move your tooth’s crowns first then the roots. Fastbraces move the entirety of the tooth all at once. Translation: It takes only half the work to shift teeth. It’s often possible for your orthodontic treatment to require only half the time when you choose Fastbraces when compared with conventional metal braces. So, if you were expecting a treatment time of about two years, you may be able to see the results you need for a straight, healthy smile within just one year! Pretty exciting. Is It A Fast Orthodontic Option For Me, Too? 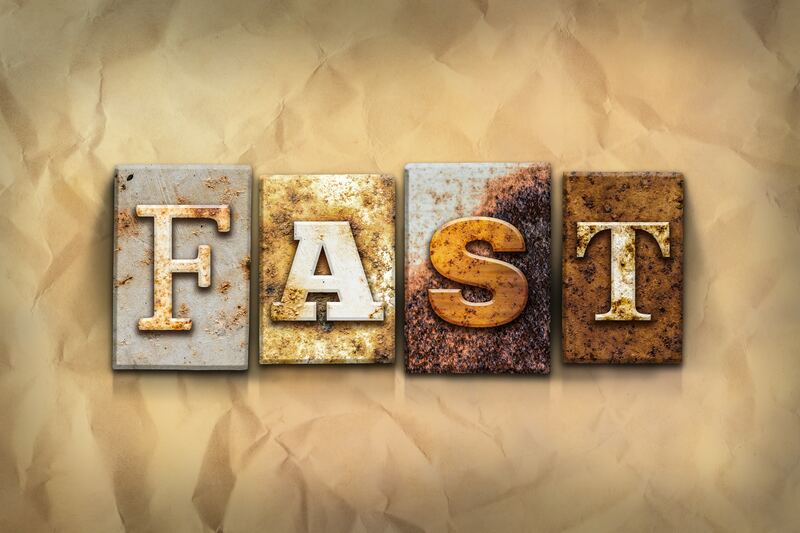 Fastbraces work for many patients, which might include you, as well! The best way to determine your candidacy for this orthodontic treatment is to pay us a visit! We cannot know the details of your misalignment, offer a diagnosis, or provide treatment suggestions until we have the chance to examine your smile. Fortunately, this type of care provides improvement for a long list of smile concerns from overcrowding to spacing and more. See us soon for your orthodontic consultation to get started! Get the information and treatment you need in Celina, TX by contacting Celina Family Dentistry to schedule a visit today at (214) 851-0130.